The Garden, with two double size beds, one in each room. is sumptuous accommodation that can cater for up to four adults or children. 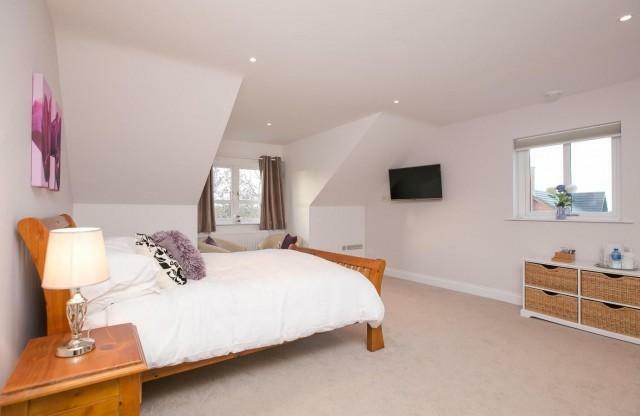 The two rooms share the large en-suite bathroom including a deep bath and a large shower.Both rooms have French doors opening to overlook the garden. Ocean is the largest individual room that is luxurious and airy with an exceedingly comfortable doubleand single bed. Through the bay-window overlooking the front of the house you can see across Belfast Lough to Carrickfergus, Eden and Whitehead. It is easy to recognise the cruise liners and daily ferries that travel to and from Belfast. 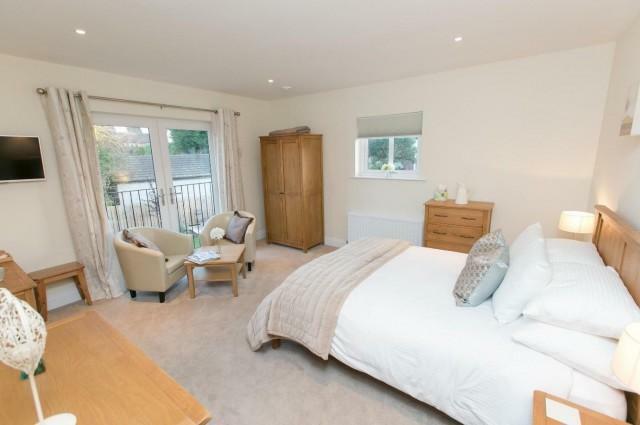 It is well appointed and comfortable with an en suite shower room and a vanity unit. The Ocean is a tranquil room being on the second floor. 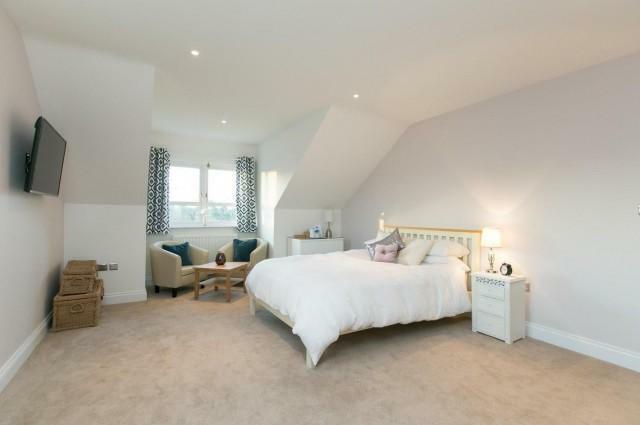 Glen is the sunniest room, attracting uninterrupted natural daylight throughout the day. It overlooks Stricklands Glen, and has views through the trees of Belfast Lough and the Irish Sea. It offers an exceedingly comfortable bed with a choice of pillows. 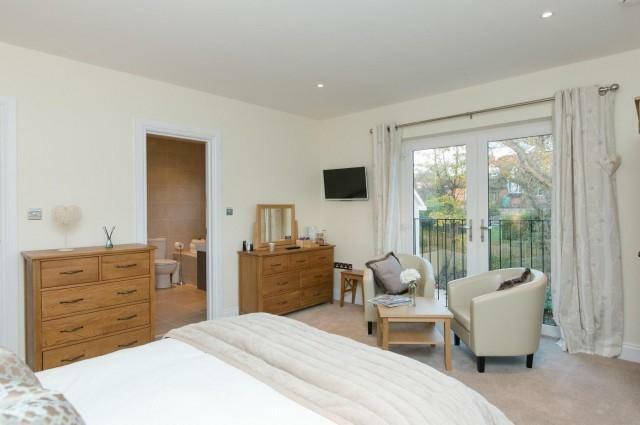 It is well appointed and comfortable with an en suite shower room and vanity unit. The Glen is a tranquil room being on the second floor.